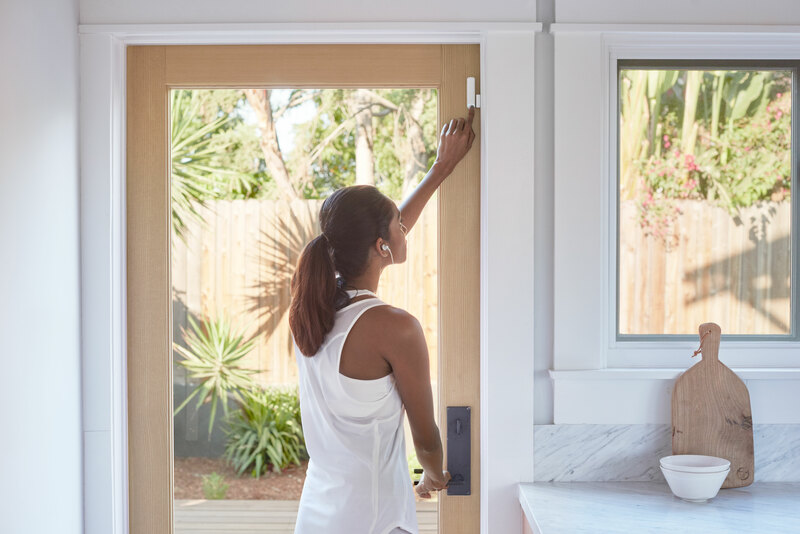 Nest has announced they foray into home security with the Nest Secure alarm system, Nest Cam IQ Outdoor and Nest Hello video doorbell. 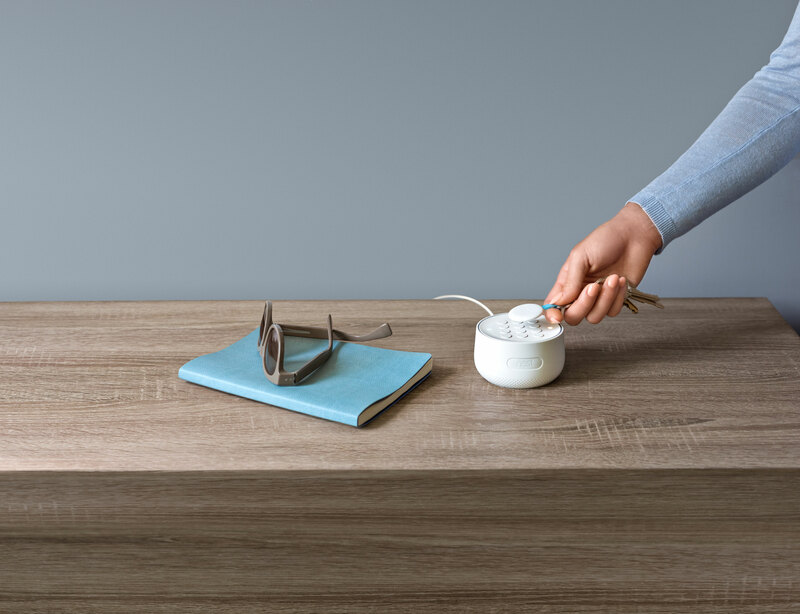 Nest Secure is the name of Nest’s new home security system that was “designed to be tough on intruders and easy on you.” The system’s starter park consists of three products, Nest Guard which is an all-in-one security base that you’ll use to control your alarm system using the keypad and motion sensor. 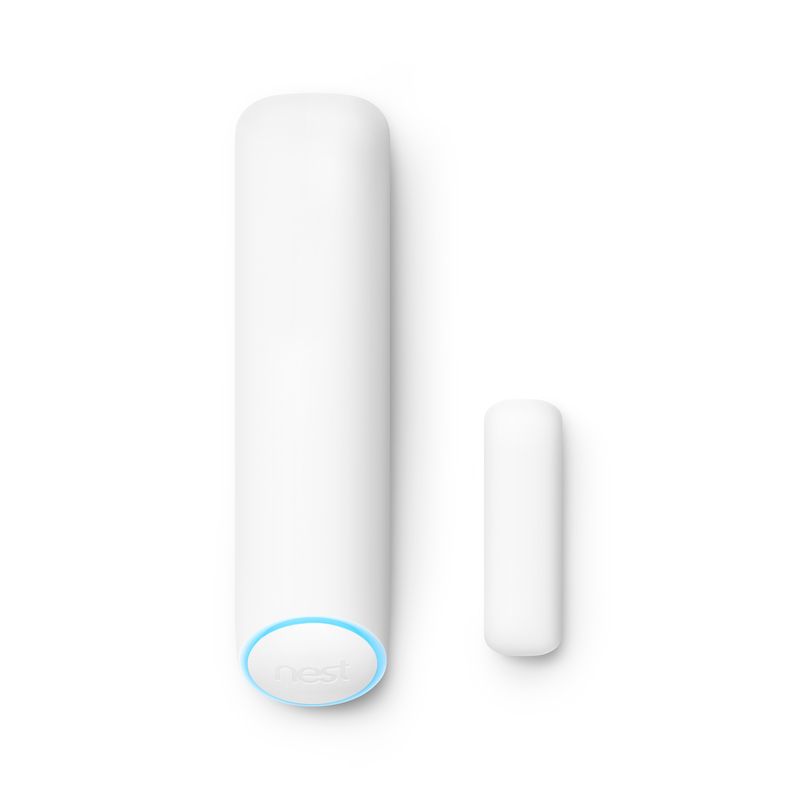 The next is the Nest Detect which is a sensor that combines both motion and open or close movement in one battery-powered device. You’ll be able to put the Nest Detect on a window to know when it’s opened or put the Detect on a wall and sense motion in a room. Next up is the Nest Tag, which is a fob that can attach to a keychain, so you can easily arm and disarm your Nest Secure without a passcode. 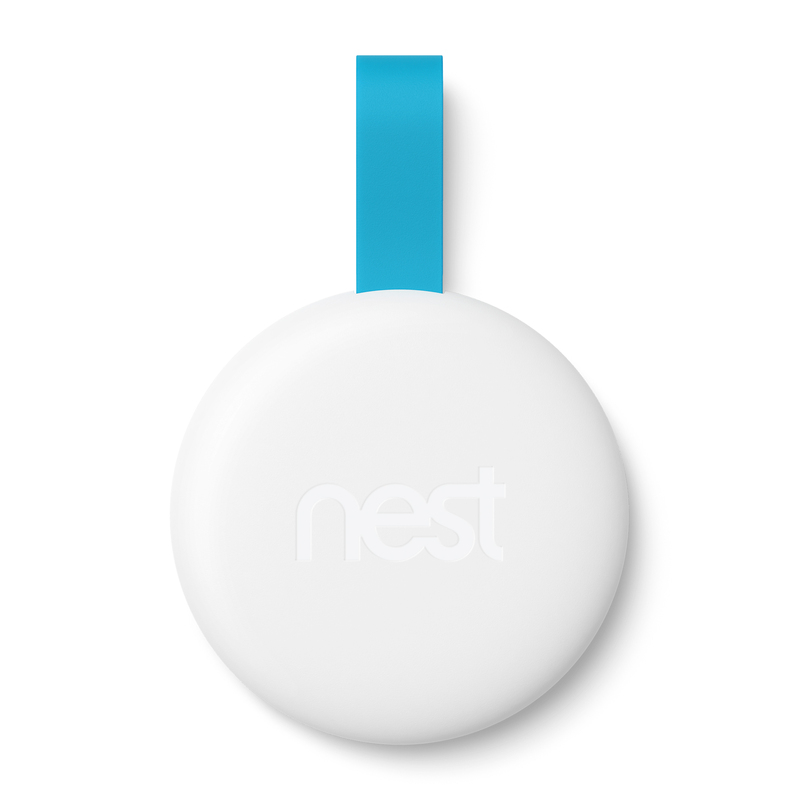 You’ll be able to give a Nest Tag to each person in your household and trusted people who regularly enter your home. The Nest Guard has a battery backup and optional cellular backup service, so it will still work even when Wi-Fi is down and power is out. The cellular backup service will be available for $5 USD per month for $50 USD per year. 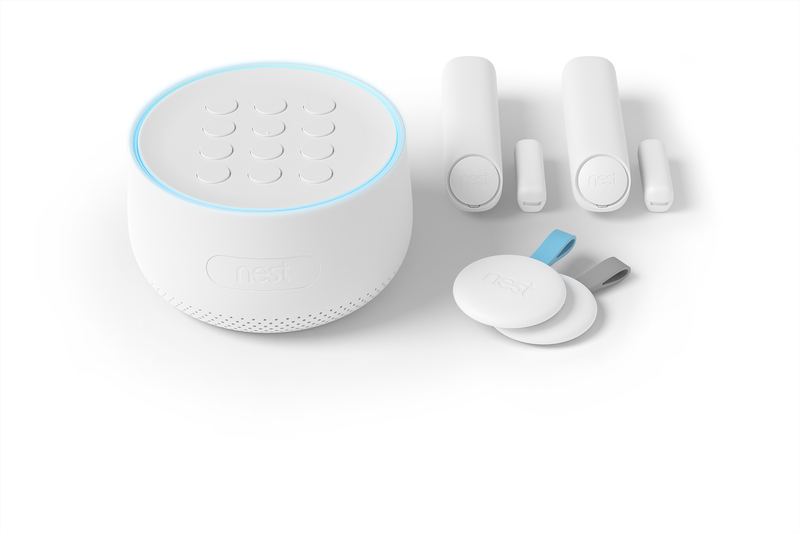 The Nest Secure starter pack will come with one Nest Guard, two Nest Detects, two Nest Tags for $499 USD and ship in November. Additional Nest Detects will go fro $59 USD and Nest Tags for $25 USD. Pre-orders begin today for the Nest Secure, from nest.com. Nest has also announced an outdoor version of its Cam IQ. The camera is able to deliver critical and actional info via an alert to your phone. 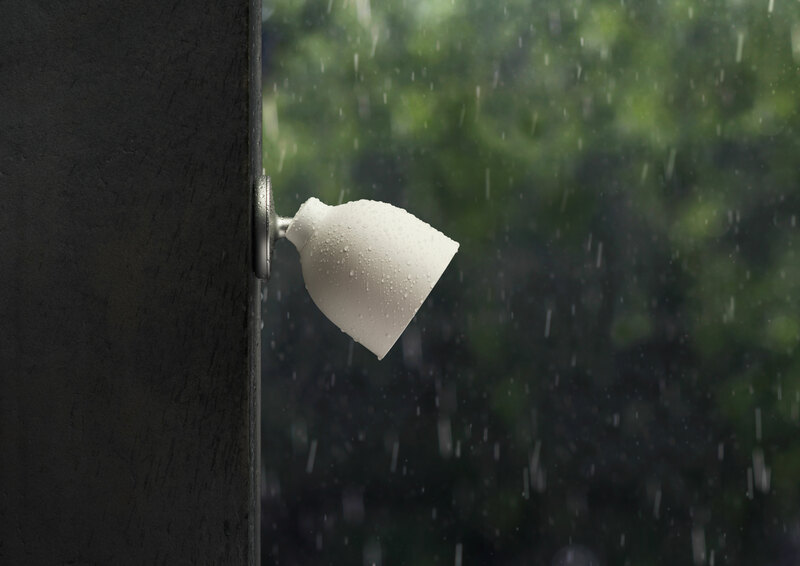 The Nest Cam IQ Outdoor is IP66 weatherproof with a tamper-resistant design. The camera has a 4K sensor with HDR as well as close-up tracking, 1080p HD video in day or night and 12x digital zoom. You’ll also be able to talk using the Nest app to the Cam IQ’s built-in speaker to scare off unwanted visitors. 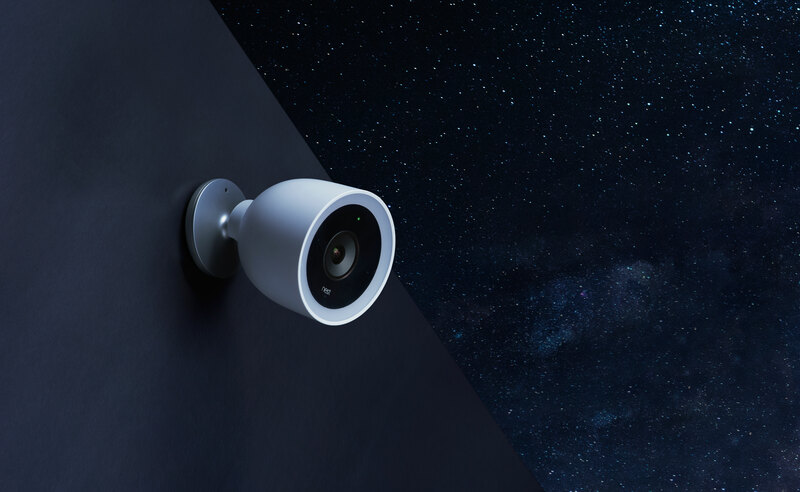 The Nest Cam IQ Outdoor will be available in November for $349 USD or in a two-pack for $598 USD. 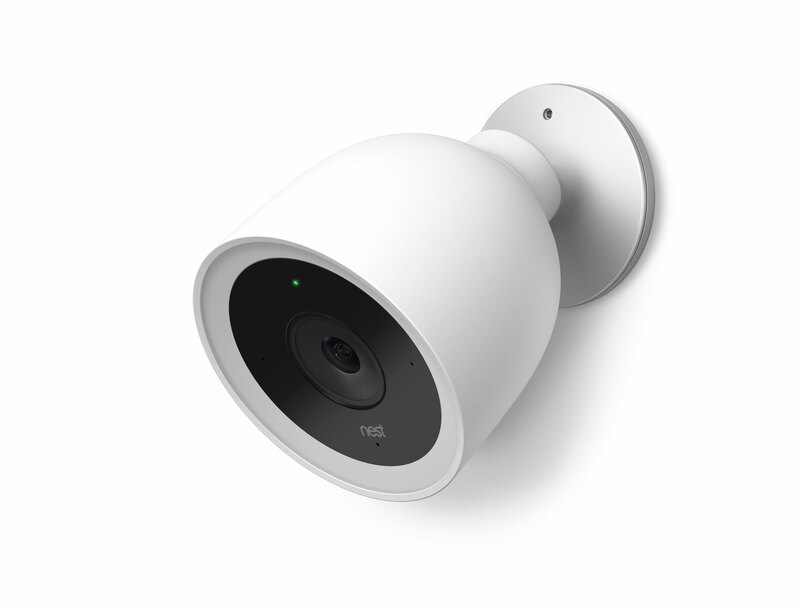 Nest will also be offering a Nest Secure starter pack with the Nest Cam IQ Outdoor for $598 USD. You can pre-order the Nest Cam IQ Outdoor from nest.com starting today and it will launch in November in Canada, US and all Nest European markets. In addition, Nest will also be offering a software update to the Nest Cam IQ indoor to add the Google Assistant. It will be the first security camera to have the Google Assistant built-in. The update will be available later this year. 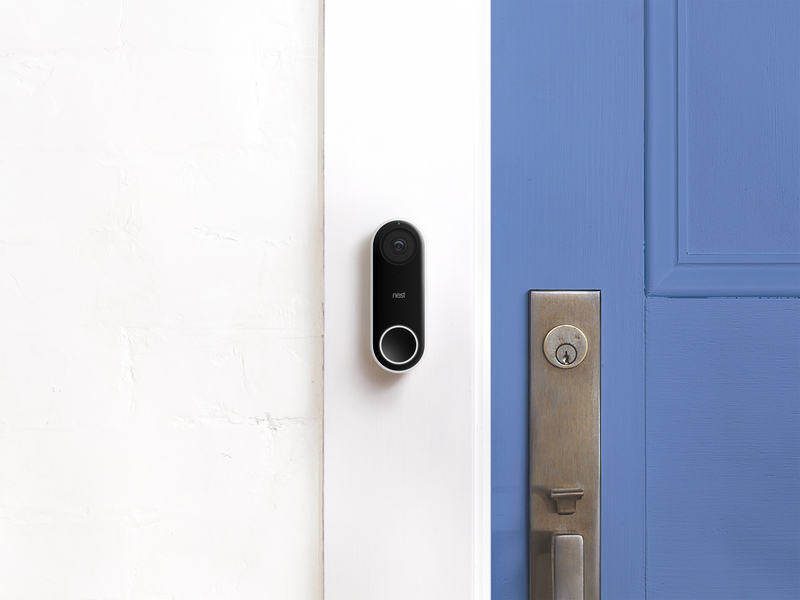 The Nest Hello is the company’s first video doorbell. When it releases in early 2018, it will be able to detect a person, then send you an alert with a snapshot even if the person doesn’t ring the doorbell. You’ll be able to talk to people via the app and the microphone and speaker in the doorbell. The Nest Hello streams HD video in a 4:3 aspect ratio with HDR and a 160-degree field of view. The Nest Hello will be available in Canada and the US in the first quarter of 2018 and Europe later next year. 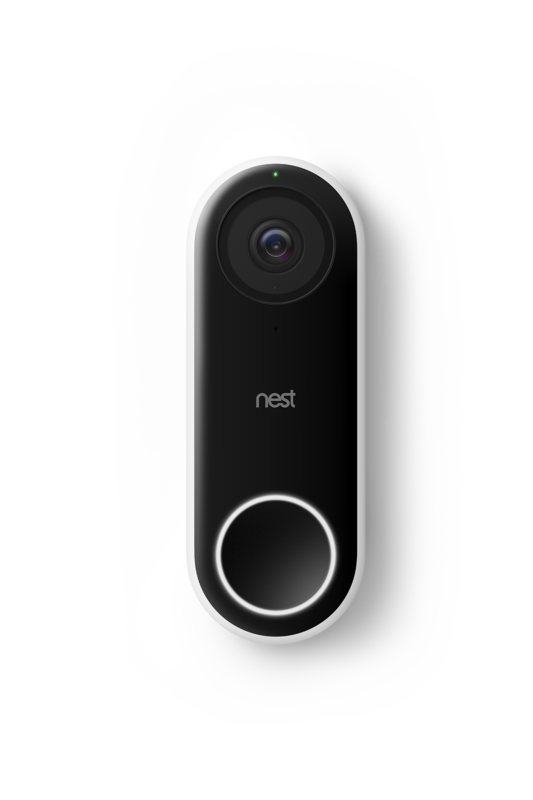 It will retail for $299 CAD ($229 USD) and is available for pre-order from Nest’s website.